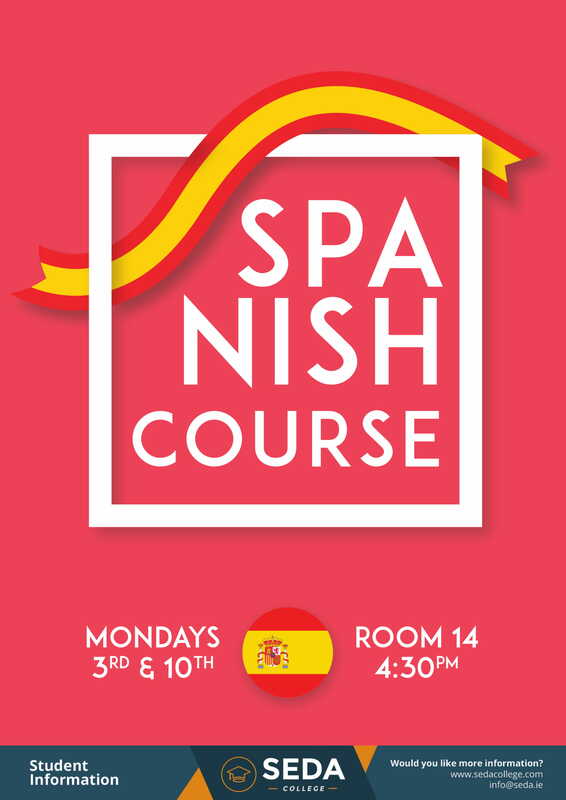 Our Spanish course takes place for the second consecutive month. This time the classes will be on the 3rd and on the 10th at 4:30 pm in room 14. 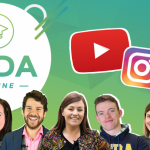 Don’t miss out on the chance to further improve your Spanish skills. 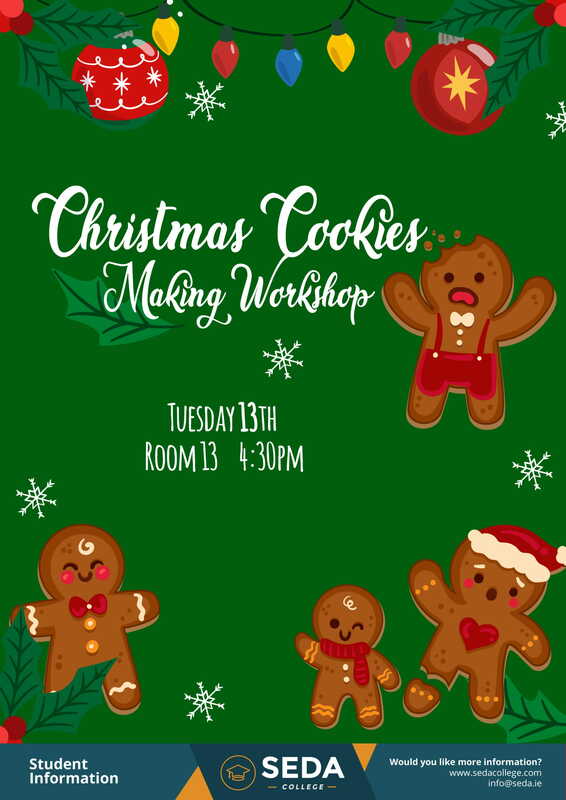 In this amazing workshop, you will learn how to make some nice Christmas cookies by learning the baking and the decoration processes. Sign up your names on the list as soon as possible because we only have 15 spaces for this class. It will be on Tuesday the 13th at 4:30 pm in room 13. 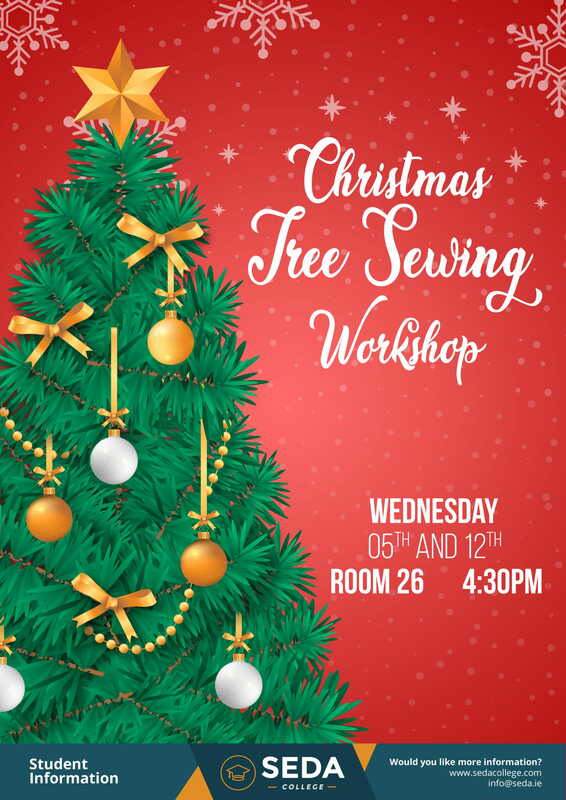 In this workshop, you will learn how to make your own Christmas trees by sewing them. Keep calm because you will have a teacher to give you all the instructions about the processes. So don’t miss out on this chance to make an awesome Christmas tree by yourself. This workshop will be on the 5th and on the 12th in room 26 at 4:30 pm. 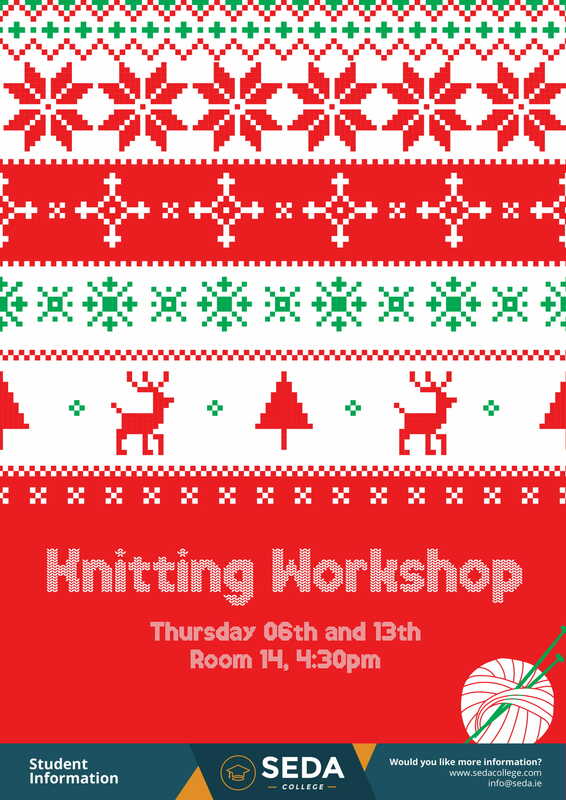 In this workshop you will be able to learn how to make scarves, gloves, winter capes and some other nice winter stuff. Once December is a cold month, SEDA is bringing this nice activity to warm our students up. This workshop will be in room 14 on the 06th and on the 13th at 4:30 pm. Enjoy! Croatian is one of those languages that originally came from Russian. 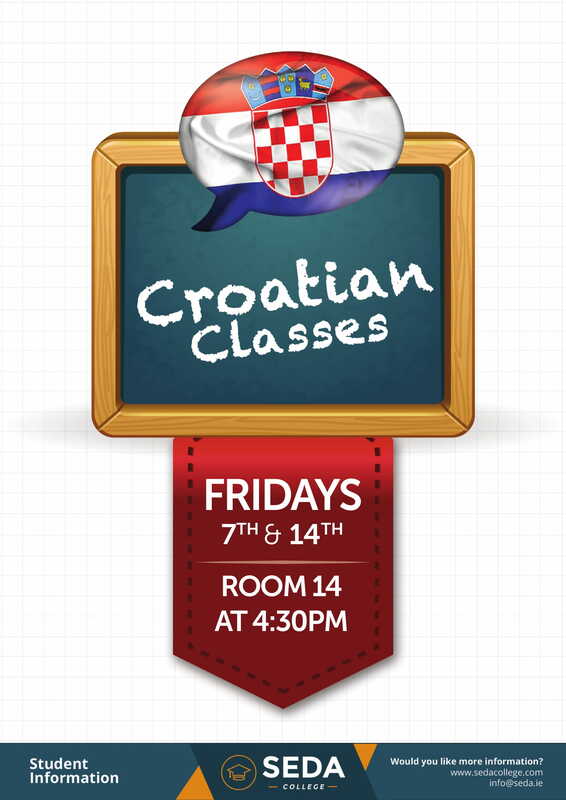 Once we have a big Croatian community in Dublin, this time we are bringing this language for you to learn some greetings and some words to impress your Croatian friends, flatmates and acquaintances. The classes will be on the 7th and on the 14th at 4:30 pm. 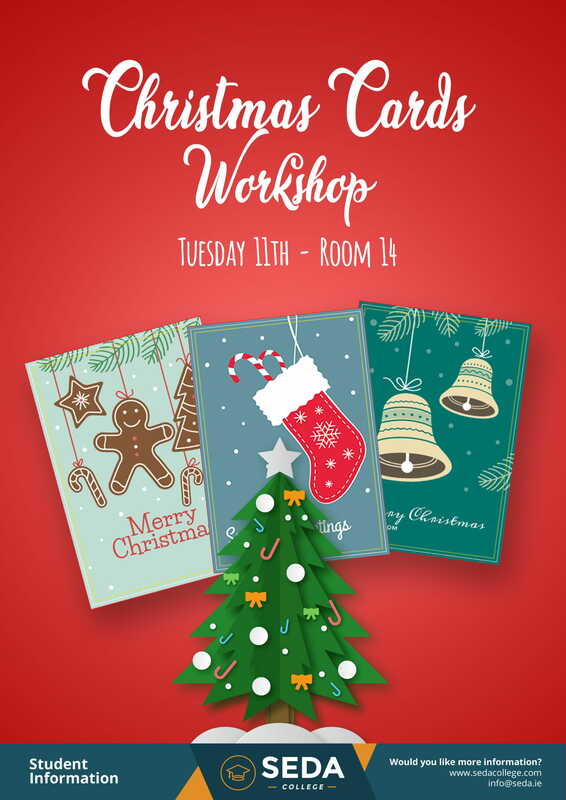 In this workshop you will learn how to make some incredible Christmas cards. So get inspired to write a nice one for that special person. This workshop will be in room 14 on Tuesday the 11th at 4:30 pm. 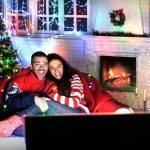 So, we hope you enjoy these activities and most importantly this Christmas feeling that surrounds us during the December. Let the Christmas lights brighten you. 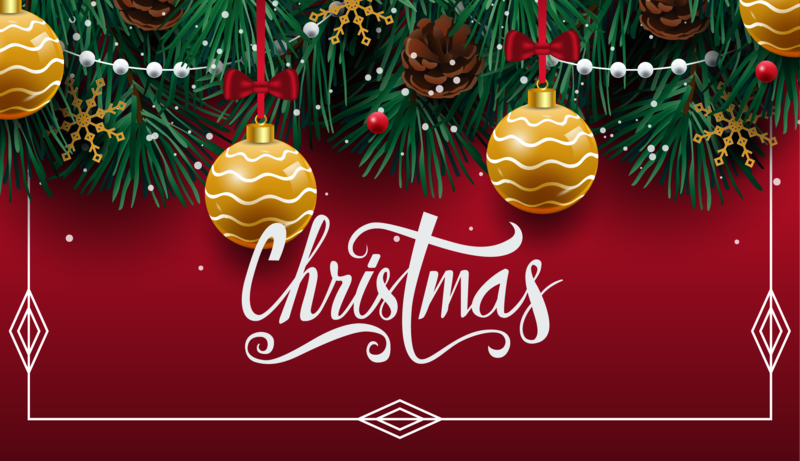 Enjoy Christmas with SEDA!